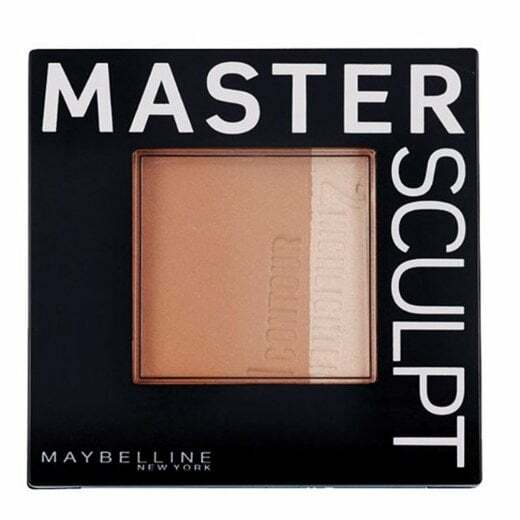 For natural looking contoured features use the Maybelline Master Sculpt Contouring Palette. 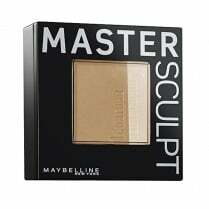 Available 02 Medium/Dark, the coordinating shades can be used to create dimension and sculpt your natural features with a sun-kissed glow. 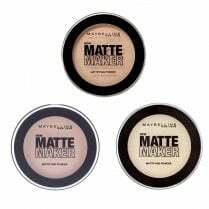 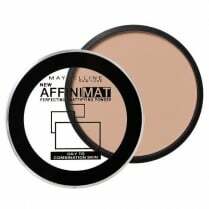 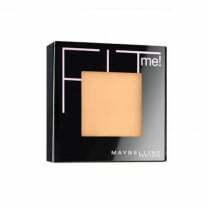 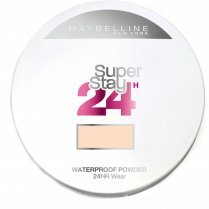 The easy to blend powders can be applied to targeted areas to sculpt and define and to create a healthy complexion with the added shimmer with the highlighter powder.